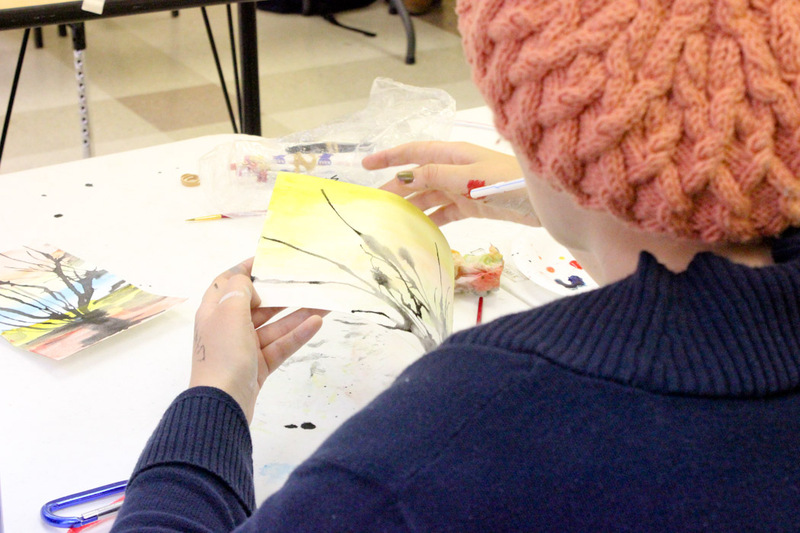 Exploring Watercolor Painting is a class for all levels from beginners to advanced. The instructor takes participants through the necessary steps to complete the subject of the day, helping them to learn watercolor techniques and honing a skill that they can use forever. Participants learn how to layer wet on wet, matting, and many other creative methods with the medium. 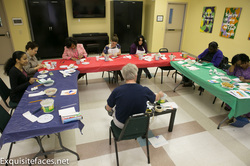 Each participant receives individual attention and affirmation as they tap into the artist within. They will finish at least one piece each week. This is an open class that you can join whenever you are able for a suggested donation of $10 per class. This donation will help us continue providing therapeutic art and empowerment opportunities for men and women in the disenfranchised community of Houston. "Awesome! I enjoyed letting my mind take hold of expression. I was very pleased with the results. My teacher was cheerfully inspiring. Bless the Lord for directing my steps to this class." "I enjoyed this class so much because I was able to be creative and focus my energy on something fun and relaxing. I like all the colors and different designs you can do, and nothing is ever wrong." "Had fun learning and experiencing new techniques with watercolor. Enjoyed working with the instructor and other participants."